Some variable frequency drives, such as Gozuk use "soft switching" IGBTs which reduces the rise times of the switched voltage waveform that the motor sees. 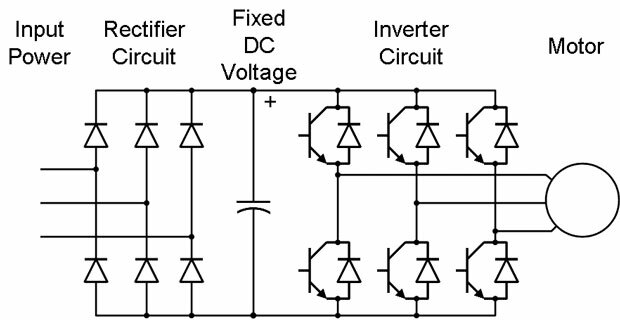 This both reduces the spike voltage component of the motor voltage due to motor inductance, and also reduces the spike voltage values in the motor circuit wiring. Also, some variable frequency drives, such as the above, are rated at 60 oC which is more forgiving than the more common 50 oC value. This is especially important for enclosed units. Finally, also note that some variable frequency drives, again like Gozuk, have a higher value of "Capacitor Overvoltage Shutdown" operation than others. E.g. : A value of 750 Volts is much more forgiving than the more common 700 Volts, especially since the peak voltage value of 480 Vac = 679 Vdc. At a high line of 500 Vac (+4.2% above 480 Vac) yields 707 Vdc. Also note that I have not seen any variable frequency drive which resets itself after a capacitor overvoltage shutdown. This is critical for fire pump controllers since voltages above 500 Vac often occur at night. A 5% high line is already 504 Vac before spikes and transients. Worse yet, is the fact that the capacitor rectifiers do rectify spikes and surges and add these to the capacitor voltage. Further regarding Motor Compatibility: It is vital that only Inverter Duty motor be used with modern variable frequency drives. 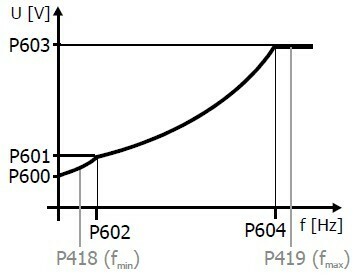 There are three main differences: 1) Higher winding voltage withstand (dielectric strength) to withstand the high frequency harmonic rise-time spike voltages, 2) Higher temperature insulation since the switching wave form typically amounts to around 5% additional heating in the motor windings at full load, and 3) some method of dealing with potential bearing current damage due to induced rotor voltages. 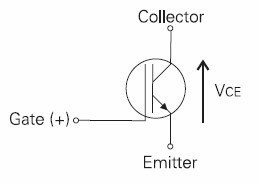 This latter can occur whether the motor shaft is grounded thru a conductive shaft coupling, if present, or not.